After the diagnosis, after the surgery, after the chemo and the radiation. After all this – comes the pain of lymphoedema. 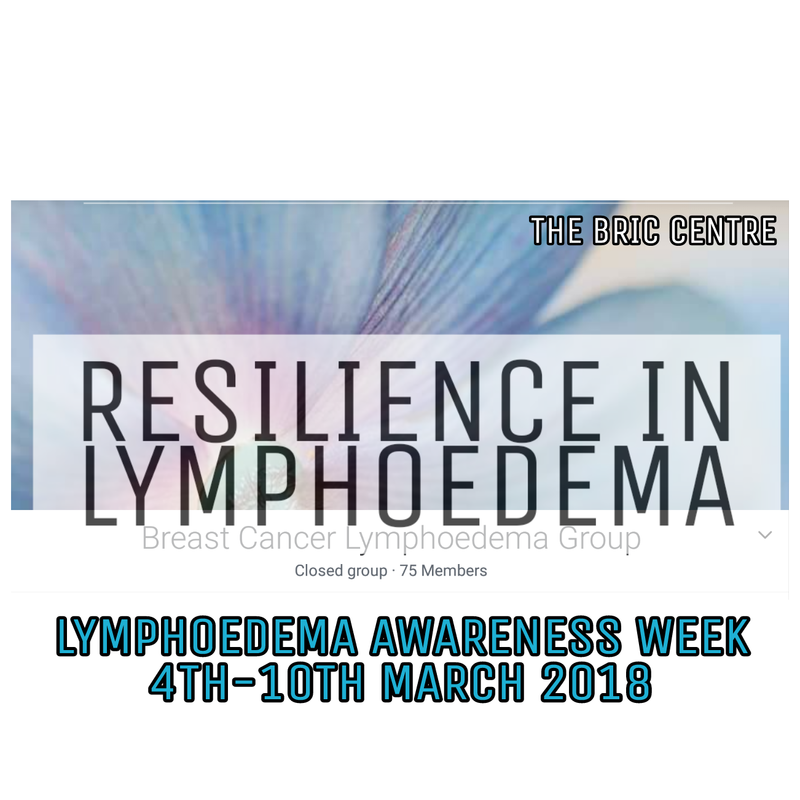 I was aware but not informed about the possibility of lymphoedema after breast cancer treatment. It floated at the back of my mind, a blurred concern, barely rising above the sharp focus of necessarily aggressive treatments. I was so relieved following mastectomy and chemotherapy, to have avoided it. Like many others, a post surgical seroma was drained, and the gross side effects of chemotherapy were slowly settling down. Until radiotherapy. I started radiotherapy in positive mood. I knew it was more bearable than other treatments and came prepared. With the right lotions, healthy colourful diet, deep breathing, self-massage and buoyed up by the light at the end of the active treatment tunnel. Despite logistical problems of the delivery of radiotherapy - delays, cancellations, linear machine breakdowns and lengthy travel, I completed radiotherapy. Emerging into the first favourable mood of hope after diagnosis, for a return to normality. And then lymphoedema struck. Approximately 1 year following diagnosis. Puffing up like a mushroom cloud around my trunk and chest. Initially confused with a bit of temporary post radiation swelling. But it wasn’t temporary. It was permanent. And forever. Perpetual and persistent. And pain radiated around it. I was thankfully referred by oncology to a fantastic lymphoedema service. Two exceptional ladies, soothed, massaged and supported me through the initial diagnosis. I was astonished at the amount of time and energy they spent on trying to reduce the alarming accumulation of fluid. Unfortunately but understandably, this service is limited – but I still have lymph reviews. Which I am so grateful for. 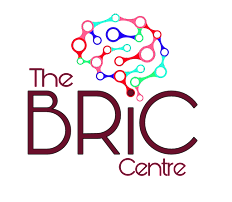 Also so grateful for a tiny handful of whittled down support groups on facebook - especially BRiC. I started a breast cancer related lymphoedema support group (https://www.facebook.com/groups/BCLymphoedemasupport/). There were not many specific ones and I felt the need to be in a community that would nurture each other and explore the latest research. I have been considering some of the issues which may increase the risk of lymphoedema. I was overweight during treatment. Quite an ‘inflammatory’ person – mild allergies and sensitivities. But the glaring irony is the treatment cause itself. Although radiation was the tipping point – I also had a mastectomy with 11 lymph nodes taken. 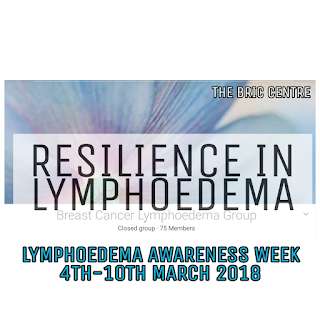 Incidence of lymphoedema has been shown to increase in proportion to the number of lymph nodes removed. Managing a lifelong condition after ‘successful’ treatment seems a deliberately contrary and upsetting place to be. But I am hopeful for new developments in the pipeline – laser therapy, re-routing the lymphatic system to the venous system. And others. Until then It’s massage, maintenance and mindfulness!